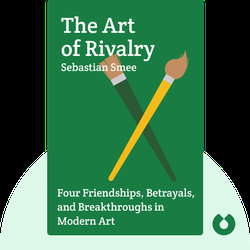 The Art of Rivalry (2016) details the remarkable accomplishments of some of history’s greatest artists and the personal relationships with their peers that propelled them to creative success. These blinks explain how rivalry between artists drives innovation and how relationships have been central to the growth of the arts in general. 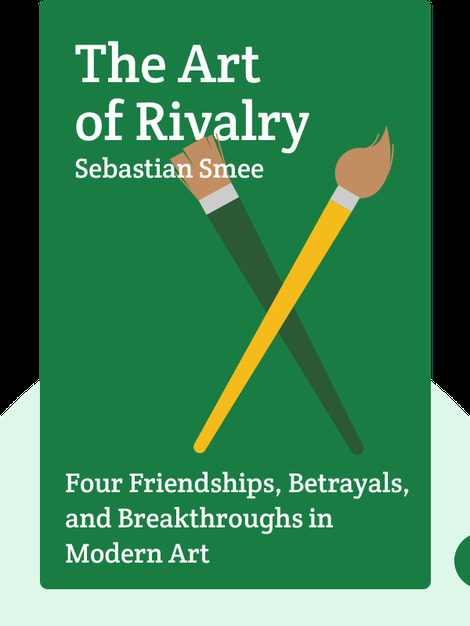 Sebastian Smee writes for the Boston Globe as an art critic and is a recipient of the Pulitzer Prize. He has contributed articles to the Guardian and the Daily Telegraph, among other publications, and is the author of Freud (2015).